We are very aware of the importance of arriving on time for flights, so we offer a door to door service for you and your fellow travellers. By travelling with us you arrive at the airport in comfort, arriving calm and stress free. We can cater for any number of passengers to any UK airports. 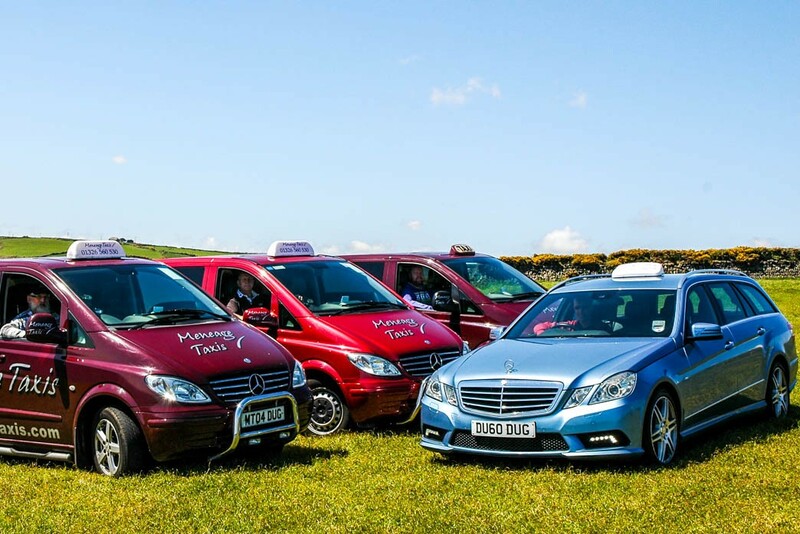 Here at Meneage Taxis, we are proud of our county and welcome the chance to show our visitors the fabulous countryside and coastline of South West Cornwall. We have a sensational choice of coves, creeks and fishing villages to explore. Here in Cornwall, our restaurants and cafes are lucky to be supplied by fantastic local growers, organic farmers, and artisan food producers – and with our coastline, we are famed for fresh fish and seafood that is landed right on our doorsteps by local fishermen. Cornwall is a special place for families, with sea and beaches galore to explore, gardens to get lost in, and numerous attractions to keep everyone happy. Meneage Taxis can take you on your adventure and set you on your way to creating some idyllic family memories. 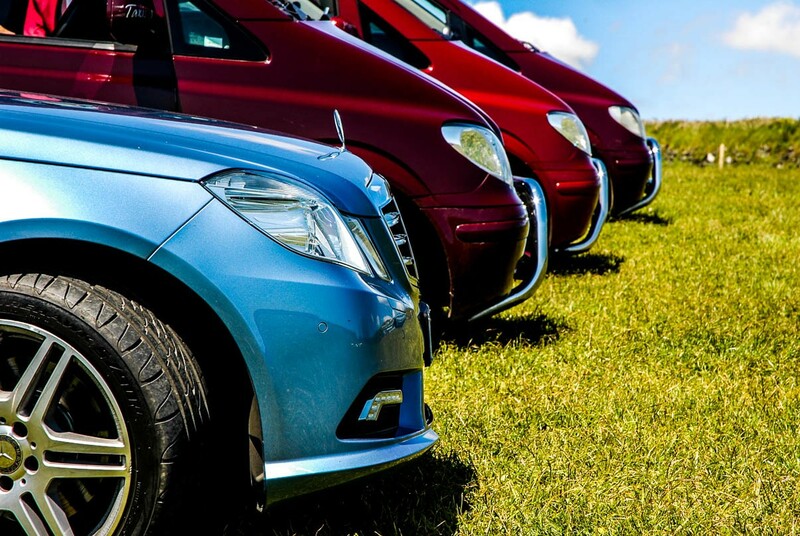 Whether you are a local or a visitor to our area, you can always rely on Meneage Taxis to take you out safely and drop you back home again, all at competitive prices, whether you’ve been on a night out or a on day’s sightseeing. 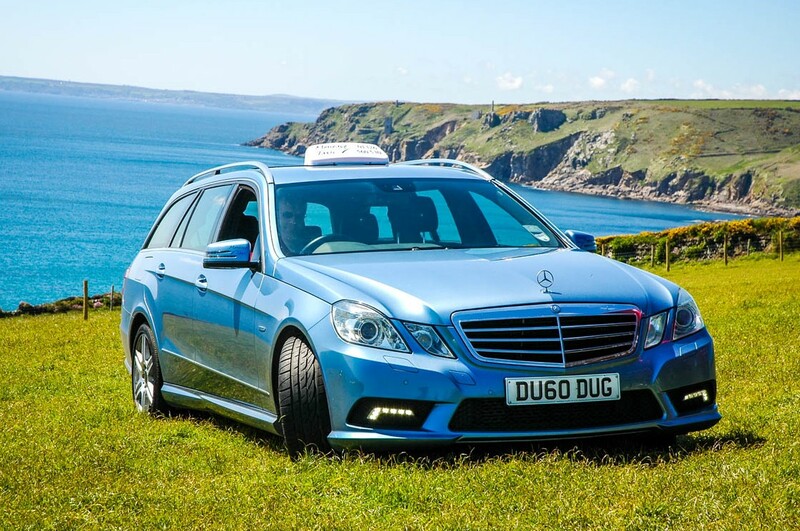 Meneage Taxis is based in an area of outstanding natural beauty and is surrounded by stunning coastline. For many years, we have been transferring guests and delegates to popular wedding, party and business venues around Helston, the Lizard and the South West. Whether you are walking the South West Coastal Path (www.southwestcoastpath.com), cycling the Lizard Peninsula or just shooting the breeze without transport of your own, let Meneage Taxis help you take advantage of the beautiful surroundings Cornwall has to offer. We can assist you throughout the duration of your holiday. We can pick you up from one part of the South West Coastal Path and deliver you to another (dogs welcome); pick up and transfer your luggage to your next accommodation along the trail, or even transfer you bikes for you – just give us a call to talk through your requirements. We are also more than happy to tailor-make special sight-seeing tours and day trips for you.